Sticking to one beauty brand or skincare line is so 1995. 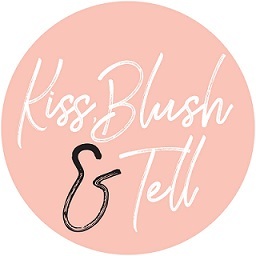 So many friends and readers ask me which brand I like or which skincare line I use, and for a through-and-through beauty junkie like myself this is pretty much unheard of. I mix and match everything. And I mean every-single-thing. 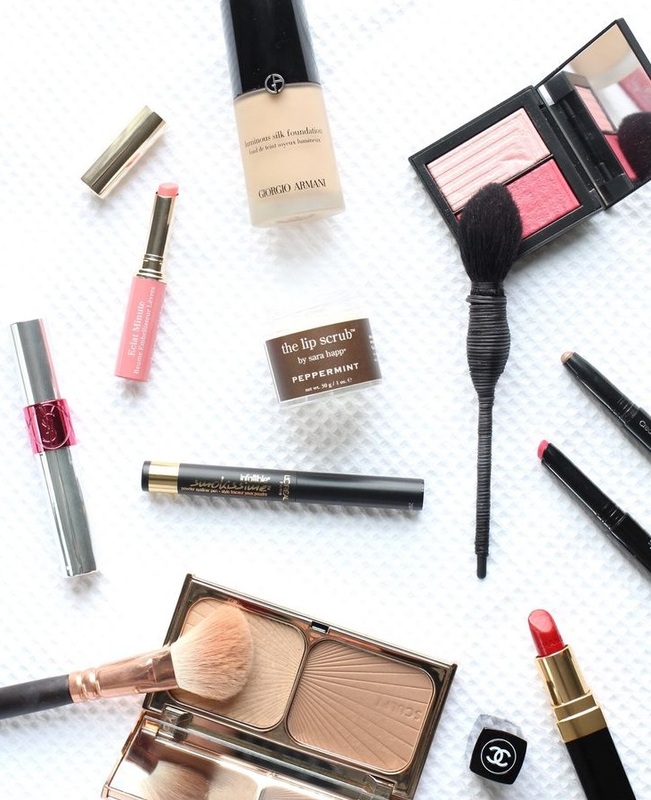 I mix products together and come up with little concoctions all the time; whether it’s adding a bronzing cream and highlighter to my foundation or simply adding a drop of oil to my morning moisturiser for that added glow. But for those of you that aren’t into that sort of thing, then simply using different products from all sorts of different ranges is good enough. 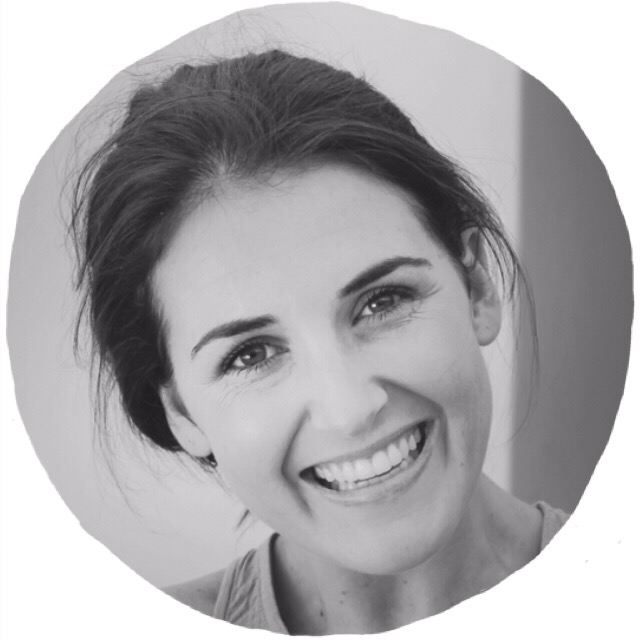 It also takes me back to a post I wrote a while back about getting to know your skin, observing what it needs and then using products that can fix this – it makes this whole concept a lot more rewarding when it comes to results. I add the following products to my usual foundation (your foundation of choice, of course): One small pump of the Clarins Instant Light Radiance Boosting Base (available in 3 shades) which is perfect for summer to amp up the bronze, sun-kissed glow and then a drop of the Revlon PhotoReady SkinLights (also comes in 3 shades) which adds the perfect touch of natural, subtle-looking illuminosity. Trust me, it’s a goodie, it gives more dimension and a more 'real' effect to your skin. 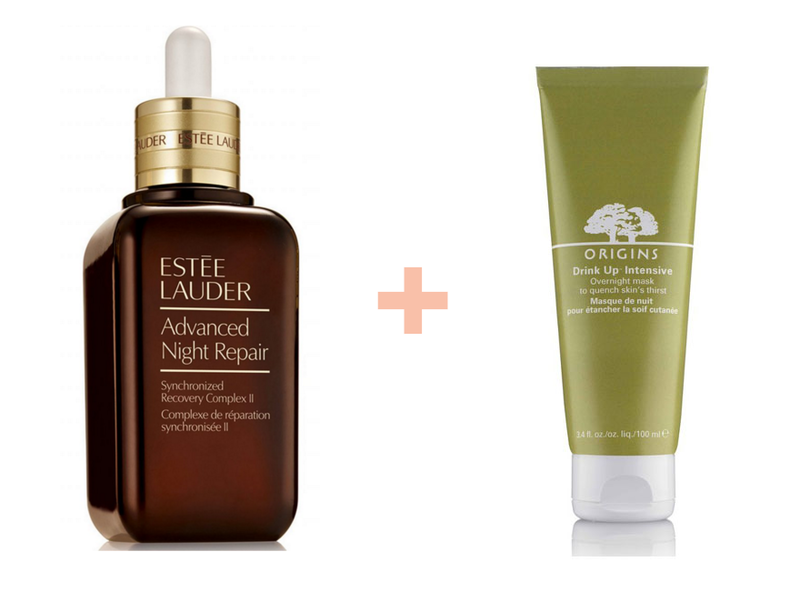 For those nights when you skin just needs that extra bit of TLC I slap this combo onto my skin: First a thin layer of Estee Lauder’s Advanced Night Repair followed by a hydrating gel mask of sorts. There are a few I love and that will do the trick; from Avene’s Soothing Mask to Origins Drink It Up Intense Mask. I find the mask works well to lock in the serum and adds the hydration throughout the night. You will wake up with smooth, soft, supple and even skin. You know the way your skin looks after too much travel (to JHB in most cases), too many late nights or just some general neglect? This combo is active and great for a quick fix. It’s not recommended if you are overly sensitive but I swear by it. I often do this before make up application. It’s a double buff so you can expect baby-bum like skin, just remember to protect your skin adequately afterwards with spf (as always). I start with a gentle buffing exfoliant in the bath or shower, my favourite is Dermalogica’s Daily Microfoliant as it gives that buffing effect yet doesn't scratch the skin and isn’t too abrasive. I then follow with an exfoliating AHA product to make sure those dead skin cells really are gone! My favourite is Dr Dermal’s Texture Correction Pads or the Babor’s Derma Cellular Ultimate A16 Booster Concentrate with retinol (my full review is here). I then follow with a cooling and soothing gel mask to pack in the hydration. We all want that post-holiday glow and every single time I do this combo I get compliments on my skin, so this is the fake-that-holiday-glow answer if a holiday is nowhere in sight. 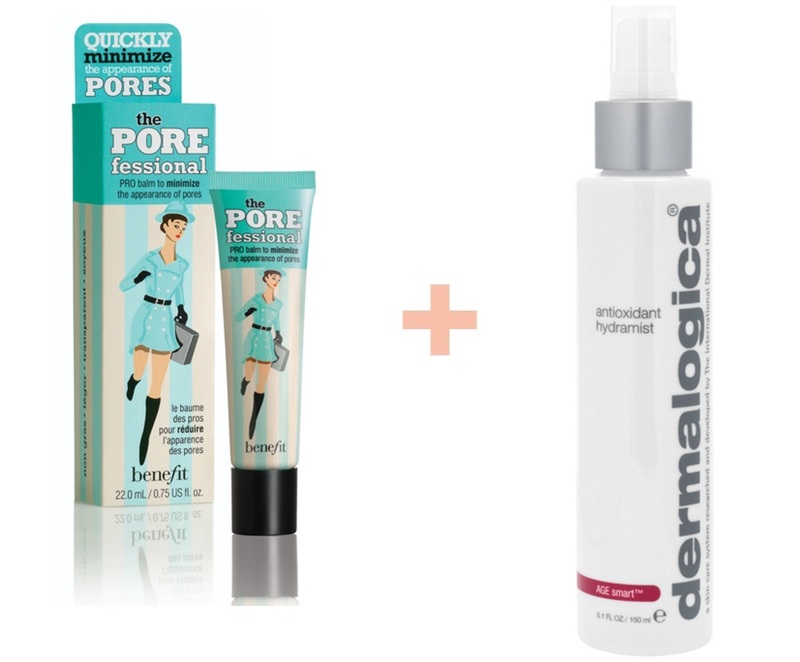 Start off by prepping your skin with a good primer to help your make up ‘adhere’ to the skin and stay put, I love Benefit’s Porefessional or Clarins Smooth Perfecting Touch primer (R395). I prefer opting for a non-radiant boosting product, as this combined with the next product can leave you looking seriously shiney! I then complete my normal make up routine and finish off with a generous dose of Dermalogica’s Anti-oxidant Hydramist – I’m talking 6+ sprays over the face. I then let this dry off and go in with a very light powder on the nose and tiny bit on the forehead to make sure I don’t look too over-the-top. Trust me, this combo works magic. Some days the rings under my eyes are much darker and the skin is a lot more dehydrated than usual which makes concealing it a little bit more effort. My favourite combo to hide the darkness as well as prevent creasing is to follow these three steps: start with concealing the area with a yellow toned, slightly lighter concealer (less product is more) and gently blend this in with a brush or your fingers. I create an upside down triangle below the eye to assist in lightening this area. I then go in with a light-reflecting highlighting product like the Clinique Airbrush concealer – I focus this product on the inner eye area and the outer eye area where there is redness/darkness. I then follow with my trusty Real Techniques Miracle Complexion sponge that I soak in very cold water to cool and soothe and bounce this along the area to make sure everything is blended in perfectly – I find this really helps with setting everything in place and prevents any cakiness or creasing. Thanks Tori! Wisdom from the wise as usual. 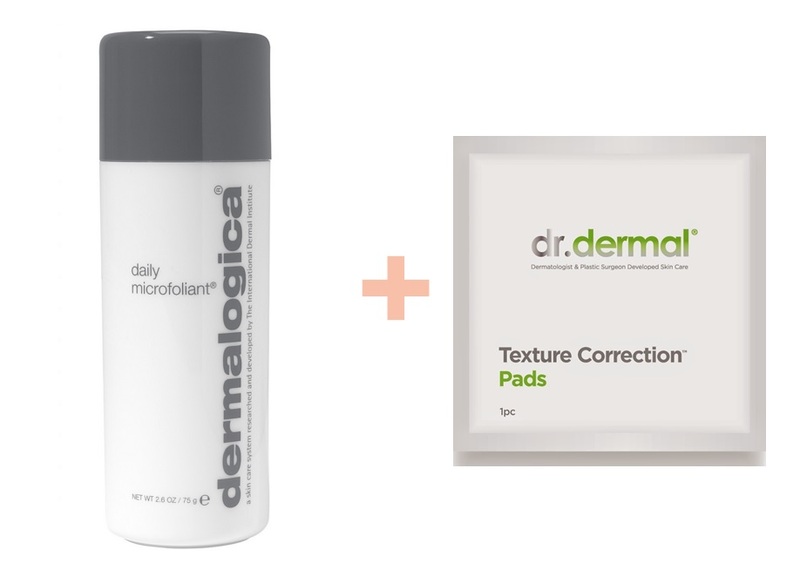 I am definelty investing in some Dr Dermal Texture correction pads- I literally want to scrub my face right off every time I land back from JHB.